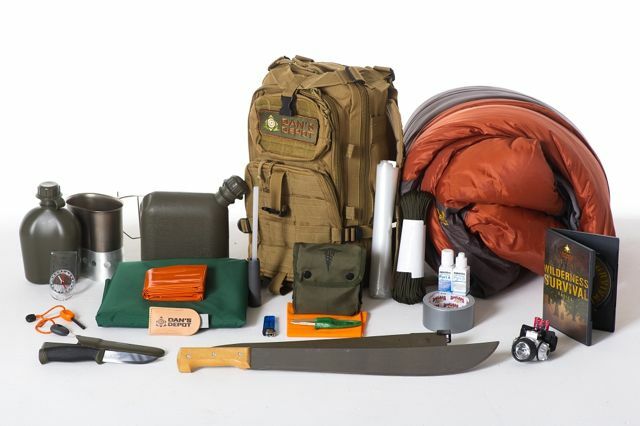 An outdoor survival gear is a package of basic supplies and tools prepared in advance as a surviving aid in the wilderness or any call for an emergency when away from home. It can also be seen as a set of equipment that will enable you to survive in dangerous conditions. 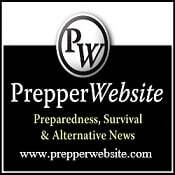 Outdoor survival gear is something that has to be planned and prepared so it can be ready for use where ever there is need and not to be figured out when in an emergency. When out on a surviving trip, natural emergencies and disasters happen during the day and night without a prior notice. Where there is a need for anything to assist in survival, your survival gear should be well equipped to provide the necessary assistance. Outdoor surviving does not only depend on the gear you carry or any equipment with you but there are some skills you need to acquire in order to ensure your survival. Outdoor surviving skills are some basic ideas or abilities that were invented and used by the ancients for thousands of years. Some outdoor activities like hunting, horseback riding, hiking, backpacking, and fishing are activities that require basic wilderness survival skills most especially in taking care of emergency problems that the outdoor survival gear cannot take care of. Despite all the above-mentioned skills, the most important thing to take into consideration is your attitude. Your attitude is what determines how successful you perform in a survival situation. 2. Resources: Before leaving home for a trip to the wilderness, your outdoor survival gear should be well stocked with resources needed such as food, and water. A water filter will also be a great idea; there are lightweight portable water filters that can be easily carried along. There are water purification tablets that can also be effective for you to take along. Protective gloves and external lights are some other equipment you will need. A well-stocked outdoor survival gear can always serve for longer periods and the individual will have more chances of survival which is the main objective of every man before living home for the wilderness. 3. Military grade equipment: Outdoor survival gears made by the military are often always more reliable. It is fair for most people to have the proven notion that equipment made for military use are always very strong, last longer and can be trusted because it is made with military grade equipment. This supports the conclusion that individuals using military grade equipment for an outdoor survival gear have increased chances of staying for longer periods in the wilderness than a person with an outdoor survival gear made with ordinary materials. 4. Public awareness: For communities or cities geographically found in earthquake zones, you will have to assemble tools in your survival gear like breathing apparatus that will supply you with breathable and a safety glass to help cover your eyes from sands in the air and other tools that will keep you away from danger in case a building collapses and you will have to help facilitate the movement of others to safety if need be or any emergency in case of an earthquake. 5. Preparedness for unforeseen circumstances: Always plan on how to carry all your equipment, be it in a backpack or in a car. You should always try to make it as portable as possible, you can have all your equipment in one bag or you may have different kits. Sometimes, it’s usually good to have one in your car and one in the house for some unforeseen. When going out on an adventure, having the right equipment at the right time will make you ready in case of anything. The most important thing is being ready for any unforeseen situation like dramatic changes in weather conditions. When you are in possession of all your needed equipment, it becomes significantly easier to handle and survive through any situation. 6. Durability: Outdoor survival equipment is most often durable in such ways that you can use them for very long periods and you might not even need to buy another one if you are able to get your hands on the real products. 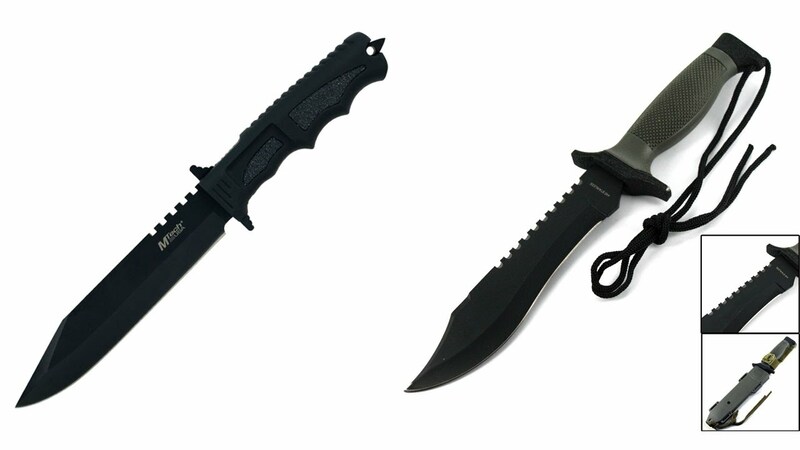 The military grade equipment is suitable for a real durable surviving gear because they are made for military use and the material used for the production is always the best for outdoor survival tools. Not everything in the survival gear can be as durable as seen because there are also some items in the kit like food and medications, it is always good to ensure and check the expiration date of such items in the kit. There are also batteries and flashlights, you should always check the functionality of your battery and the flashlights in other to keep your outdoor survival gear in good condition. 1. Quality: Quality of the product in an outdoor survival gear does depend on what kind of survival gear it is and it drastically varies from company to company. For example, the Taurus kit includes a knife and a handgun which are tools that can be somewhat expensive and hard to get. Some survival gears which are not for the emerging industries or military use are often full and packed with Band-Aids and some other low-ends supplies which are fine for treating a scrap on a hike but are not so much capacity for use in addressing wounds or injuries during an emergency. 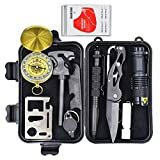 There are many inexpensive survival gears that include pocket knives and other multi-tools which most often use off-brand and cheaply-made equipment that will ultimately start to lose strength under pressure. The quality of equipment in a survival gear is highly required. 2. Value: In getting an outdoor survival gear, the value is highly recommended to be taken note of before purchase. The value of a survival gear is not the same as the cost of the gear, this is so because a cheap survival gear with the whistles and bells might be enough for one time emergency and it will not be able to hold up for another time, valuable survival gears can also enable companies to charge more than the worth of basic survival gears because it will seem like you are getting a great deal. When buying an outdoor survival gear, you should always take note of the manual that will help you learn on how to use the equipment contained in the gear. In most cases, you would get the manual along with it. It all depends on the place where you buy the gear from as some places won’t give the manual. When you have the manual and you are able to follow the instructions in it, it would become much easier for you to know the functions of all the equipment in the gear. Most often, there are some parts of the manual that might not be understood or you might be having some doubt in what you see, most of the manuals have contacts on them that can be used to contact customer service or some customers you can call and ask for explanations to misunderstood guides. When trying to start your search to become a survivalist, the first step in a lifelong process you should take into consideration is to choose and put together the right pair of survival gear. When putting together an outdoor survival gear, you should research and take only recommendations that can be trusted with your life because the difference between life and death in most cases can be determined by your survival gear. The items or equipment you choose to be in your survival gear can sometimes be very different based on the environment or the situation you find yourself in (desert survival vs. maritime survival as well as your level of survival skills. For all these reasons, there are some factors can be used to determine what items or equipment you ultimately put in your survival gear. 1. Folding knife: the folding knife is highly recommended for it ability to be folded so it can take very little space in the survival gear. In an outdoor adventure, a folding knife is a very necessary item. It is considered as the most important tool in a gear. Anyone who has ever been to an outdoor adventure will know how essential a folding knife is. 2. Firestarter: this is the second considered item in the adventure of outdoor survival. People who own bikes usually like to go without a firefighter in the sense that they have bike lighter which is ok but they will soon have the problem of fuel shortage especially if they are not skilled at fire making. Instead of a fuel based or matches, I will recommend a fire steel. Fire steel is far more superior to the fuel based lighters because they can last forever and they produce a hotter heat compared to the fuel based lighters. The negative part of this fire starter is if you do not have any fire making skills, you will have to practice with it a little, and you need to take alongside tender made by the mixture of a little Vaseline into a cotton ball which facilitates the fire starter. 3. Cordage: this is a fundamental item that is a must-have for every outdoor survival gear. This equipment is used either for fishing lines, bowstrings, trap triggers, nets or tying down the shelter. Making cordage from natural materials is always a better option and it is also a good idea to have some with you at all times. I would recommend you to have at least 10 feet of cordage. 4. Pinch light: There is some pinch light that is perfect to be in the survival gear. They provide enough light for travel during night time, for setting up camp activities and for building fire. A pinch light I would recommend for you is the LED version. This is most recommended for the size, the size might also act as a disadvantage where it can easily get missing. 5. Lock picks: We are living in a very unpredictable world, you should be ready for anything that may come your way. There may be a time when you might be kidnapped or held captive by terrorists, knowing how to use the lock picks is the solution to such problems. 6. Handcuff keys: Since cuffs are normally known for using universal keys, having your cuff keys in your survival gear will always help you if by any case kidnappers or terrorists hold you captive. 7. First aid kit: this will help in case of any injuries, the first aid box should normally consist of painkillers, spirit/alcohol, cotton and some other equipment used in solving injury problems. Water purification kits are needed to purify water carried from streams or rivers. 8. Personal protection devices: this may include some devices like a fixed knife, guns, and flares for alarms. 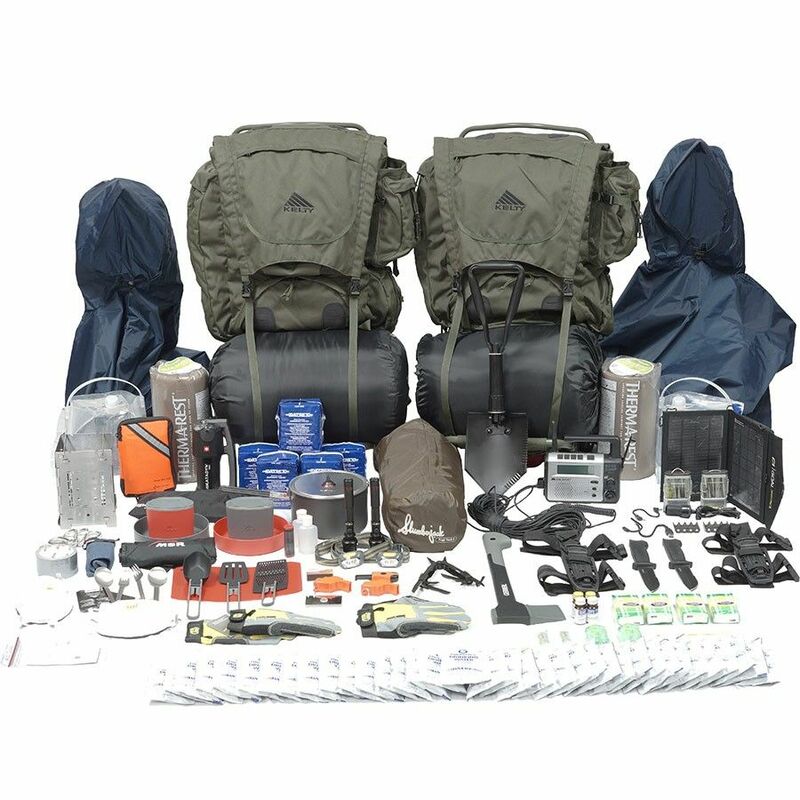 An Example of a specific survival gear type is the Bug out bag; this is also known as BOB and I’m never coming home. This bag has the ability to survive you for up to three days. Some people plan their bug out bag to survive them for much longer than three days; the best target to always take with you is to load it for three days for you will have to carry it on your back.